The Illinois Attorney General has accused an apartment building owner of failing to fix cracked and peeling lead-based paint after a young child living there had an elevated blood lead level. Attorney General Lisa Madigan alleges that owner and landlord Patricia Groves violated the Lead Poisoning Prevention Act at her Berwyn, IL, apartment building. After being notified of the contamination, Madigan alleged Groves failed to hire a licensed lead-abatement contractor and take steps to address the hazard. According to the complaint, a lead test was conducted in a second-floor apartment of Groves’ building after a child under the age of six living in the apartment showed elevated levels of lead in a blood test completed in February 2015. A lead test subsequently conducted by the Cook County Department of Public Health confirmed the presence of lead paint in the apartment. Specifically, the CCDPH observed chipping paint on various window and door components and walls surrounding the staircase, according to the suit. The CCDPH conducted a follow-up inspection in April 2016, determining that Groves had failed to mitigate the hazard. The department sent a “Notice of Deficiency and Order to Mitigate” on May 6, but the owner has allegedly failed to hire a certified lead-abatement contractor and take steps to mitigate the issue. In conjunction with the lawsuit, Madigan also obtained an agreed interim order that will ensure the apartment remains empty until the owner addresses the lead hazards and receives clearance from the CCDPH to begin accepting tenants. The order also requires Groves to post notice of the lead hazard at all entrances of the building. Illinois has one of the highest lead poisoning rates in the nation, with particularly high rates among minority children, Madigan maintains. Her office has led numerous efforts to prevent lead exposure in children across the state. 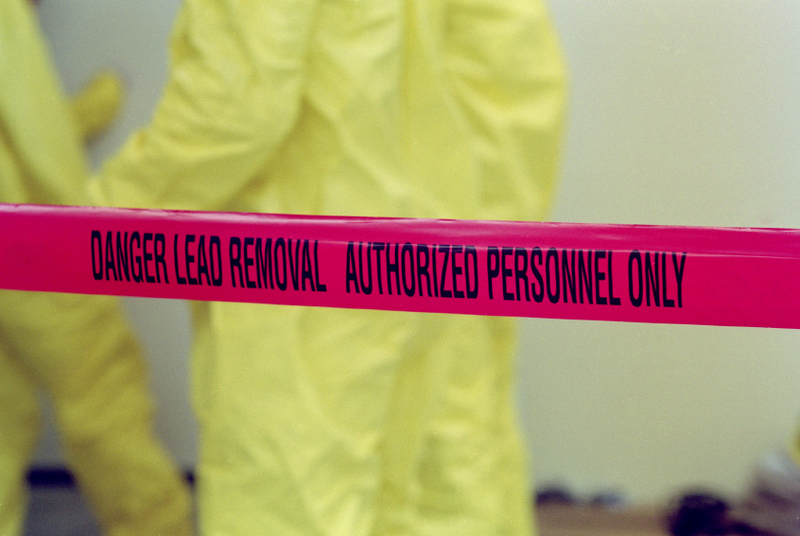 Lead paint is common in many homes built before 1978, when the federal government banned paint containing lead.